April 25th 2017 marks the anniversary Australian, New Zealand, British, French and Indian troops landed on the Gallipoli peninsula to launch what would be named the Gallipoli Campaign. An ultimately unsuccessful venture, the invasion of Gallipoli was intended to kick off an operation to remove the Ottoman Empire from the war and open up Mediterranean supply routes to Russia. The Ottomans proved to be hardier opponents than expected, and while the Allies were able to make some initial gains, the landing forces were ultimately defeated within the year and forced to evacuate back to Egypt. 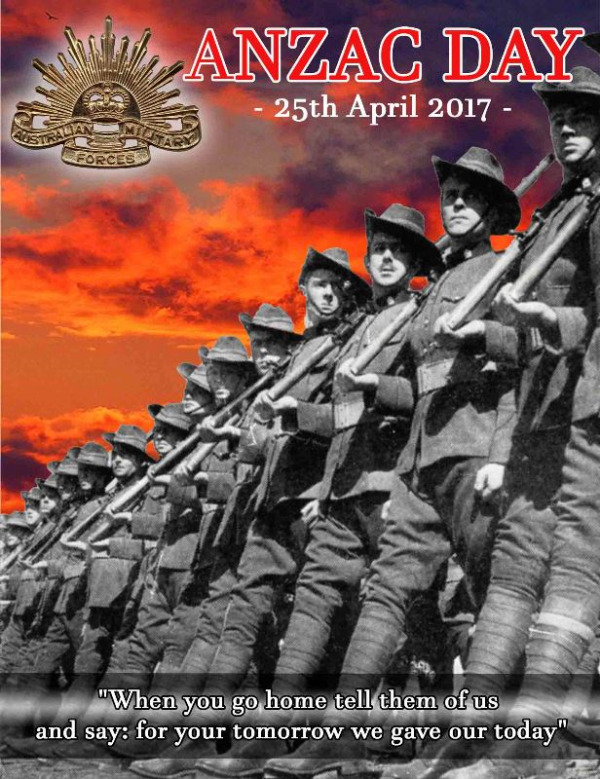 April 25th is commemorated in Australia and New Zealand as ANZAC Day, referring to the Army Corps under which soldiers were organised. The ANZACs were made up of two divisions: the Australian Division and the New Zealand and Australian Division. The Australian Division was made up of the 1st, 2nd and 3rd Australian Infantry Brigades. The New Zealand and Australian Division was made up of the New Zealand Infantry Brigade, the New Zealand Mounted Rifles Brigade, the Australian Light Horse and the 4th Australian Infantry Brigade. Originally intended for France and the Western Front, according to Mark Adkin in the ‘The Western Front Companion’ the ANZACs were diverted to Egypt due to a shortage of accommodation in the UK. They were reinforced by more men from Australia and New Zealand before being tasked with the Gallipoli Campaign. Both Australia and New Zealand, in 1901 and 1907 respectively, had become Federated Dominions of the British Empire, denoting their increasing self-governance, and had raised their own armies. Thankfully both countries joined the British Empire in the war, and with considerable support. Over the course of the conflict 14% of Australia’s male population would serve. Sadly over 200,000 of these men would become casualties, and just over 50,000 were killed in service. Similarly, New Zealand sent 20% of its male population, of which 50,000 became casualties with 16,000 men killed. 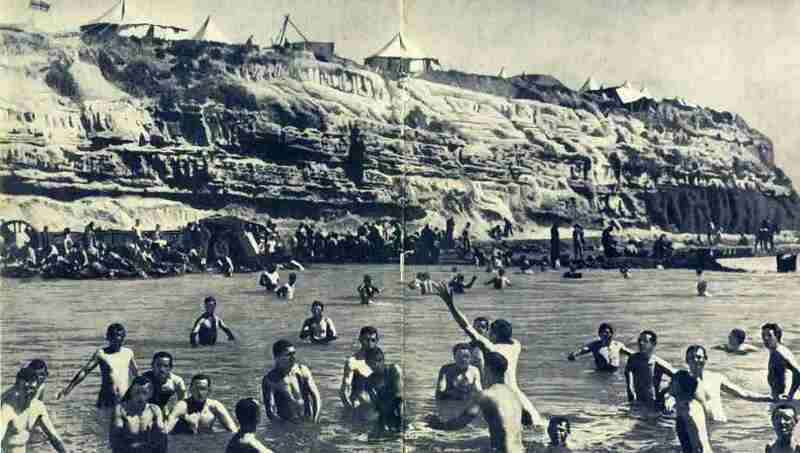 Gallipoli alone would see 10,000 men from the ANZACs killed and a further 20,000 casualties before the survivors were evacuated back to Egypt. In February 1916, following an extensive period of re-training, re-equipping and expansion, the ANZACs were deployed to France and divided into two armies; I ANZAC and II ANZAC. Both units acquitted themselves brilliantly against the Germans, and I ANZAC’s 2nd Division is held up as one of the most successful units for their capture of the heavily fortified Mont St-Quentin, an achievement that Mark Adkin describes as “the finest single feat of the war”. They inflicted five times as many casualties on the Germans as they received in the extremely well planned and conducted assault. 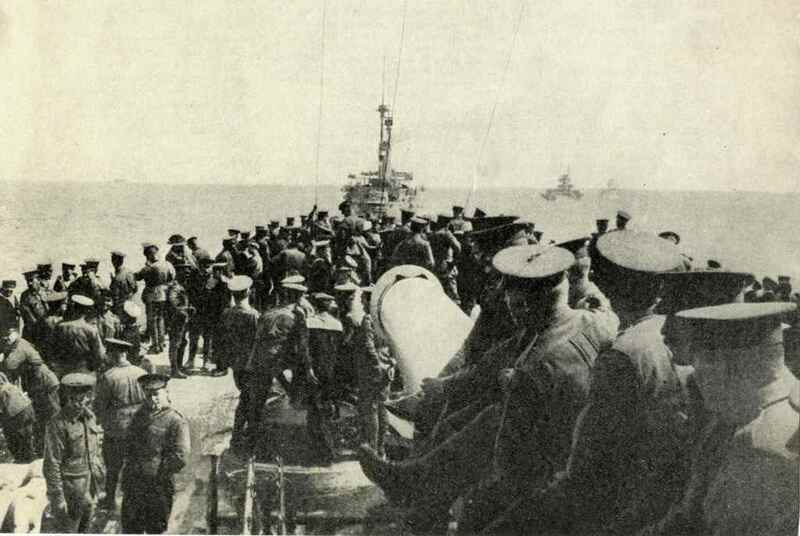 Anzac heroes off to Gallipoli on the bow of HMS London. 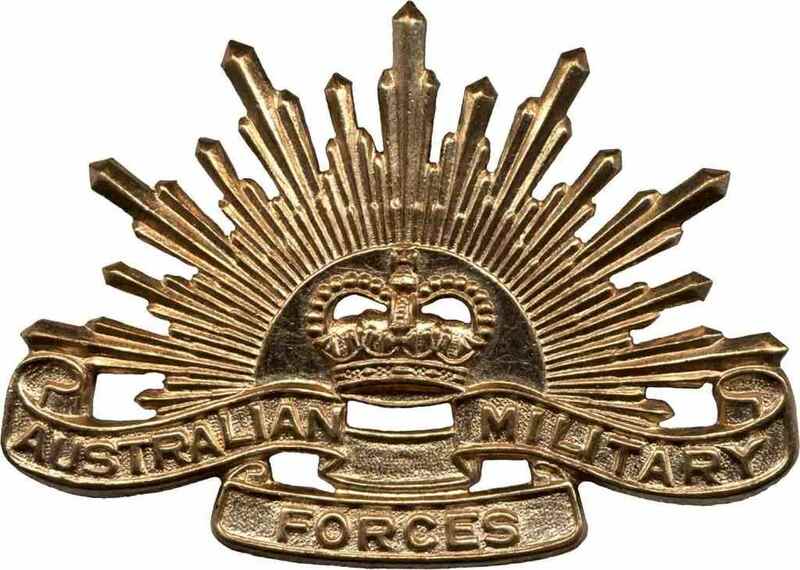 The ANZACs, despite being raised by their own governments, were supplied with British equipment, uniforms and weapons, from the humble Brody Helmet to the Lee Enfield Rifle. This can make photo identification difficult, compounded by the fact that around that time the Australian headdress did not include a cap badge identifier like that found on British Berets. In such cases shoulders straps, belt buckles and collars are the best place to look for unit identifiers. The First World War, and Gallipoli in particular, helped to forge a unique Australian and New Zealand identity. It was the catalyst for the creation of traditions largely separate from those of Britain, and still celebrated as an important part of the military heritage of both countries. A generation later, it was this sense of individuality that led to the creation of the second Australian Imperial Force and the second New Zealand Expeditionary Force. The young men of 1940 had a mighty example to live up to. Unlike in the UK, the service records of Australian and New Zealand personnel are provided free of charge in the countries’ National Archives, and are relatively easy to search by name. Links to both archives are provided below. Records for Australian and New Zealand personnel killed during the World Wars can also be found for free, via the Commonwealth War Graves Commission Website: www.cwgc.org.